Kenwood’s have just completed works to a large Grade II listed detached building. This beautiful property was built in the 1700’s and listed as Grade II in 1984. 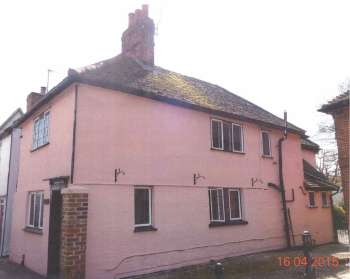 Kenwood were called in following concerns over dampness and woodworm affecting various areas of the home. 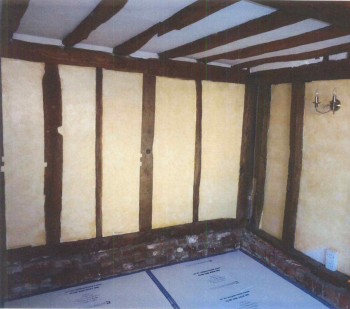 Treatment involved the application of our specialist fungicidal timber preservative to various timbers throughout the property. As can be seen in the above picture this building has many exposed beams which required treatment in order to maintain the structural integrity of the building. Many walls also required treatment for dampness.